"It is a very nice, cosy, little hotel. There are few rooms, most of them double floored. Design was nice and consequent. 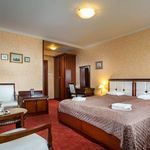 The kitchen Chief ..."
In the center of Hajdúszoboszló, our well accessible four stars hotel is waiting the business guests and families with 13 well-equipped , non smoking rooms. 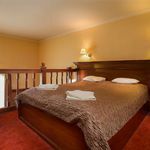 Our guests can choose from standard, superior (with gallery) and deluxe family (with gallery) rooms. Every room includes LCD television, telephone, minibar, safe and air conditioner. In the wellness part, the guests can use the ifrasauna, sauna and jacuzzi free from 7 to 19. Car park and wifi are available gratis for the guests. 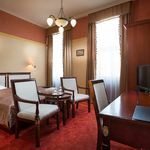 The rating of Nelson Hotel Hajdúszoboszló is 9.7 from the maximum 10, 342 based on actual and valid guest ratings and reviews. "It is a very nice, cosy, little hotel. There are few rooms, most of them double floored. Design was nice and consequent. The kitchen Chief was great and food was delicious. Prices comparable to Polish. I highly reccommend this hotel. We will definately come back!" "Utolsó hajnalban gondolom a fölöttünk lévő szobában fürödtek, vagy nem tudom, de csobogott a víz fél órán keresztül olyan hangosan, hogy nem lehetett aludni. A fürdőszobában minden nagyon vízköves volt. A zuhanykabin elég undorítóan nézett ki - kitakarítottuk mi, amennyire lehetett. A folyosóról beszűrődtek a hangok, pedig nem hangoskodtak a vendégek, a két TV-ből csak az egyik működött, de az a TV nem működött, amibe amúgy sem tudtam volna a HDMI kábelt bekötni, mivel fixen volt a falra rögzítve." "A személyzet végtelenül kedves volt. Hatalmas köszönet nekik"
"Nekünk egyik nagy kedvencünk a szálloda, amiben még sosem csalódtunk. Ismét egy fantasztikus hétvégét töltöttünk itt. Köszönet érte." 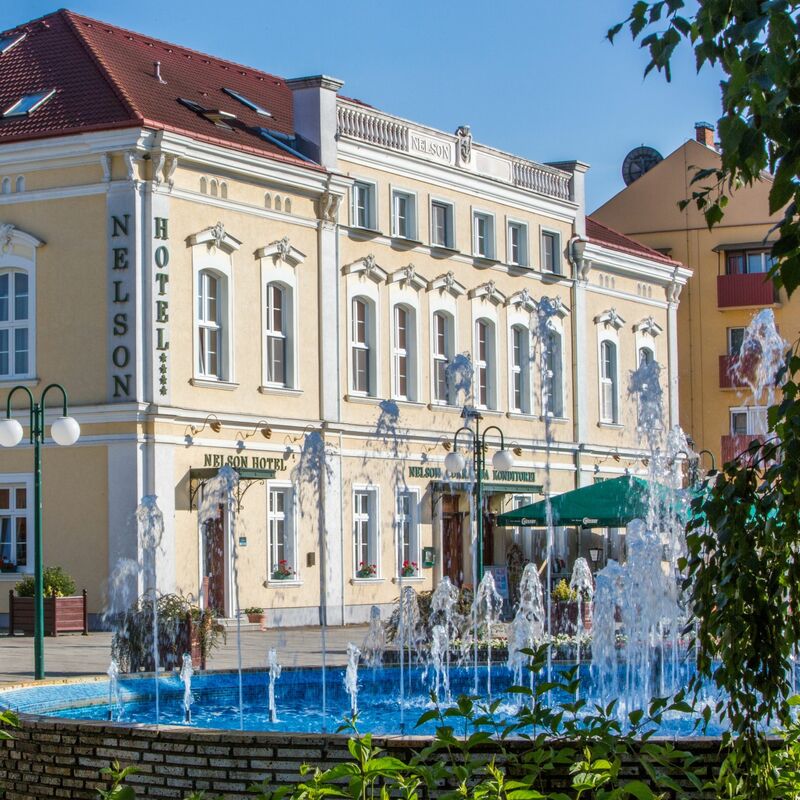 Based on the reviews and comments of actual guests, the services of the Nelson Hotel Hajdúszoboszló have received a high rating of 9.6/10.